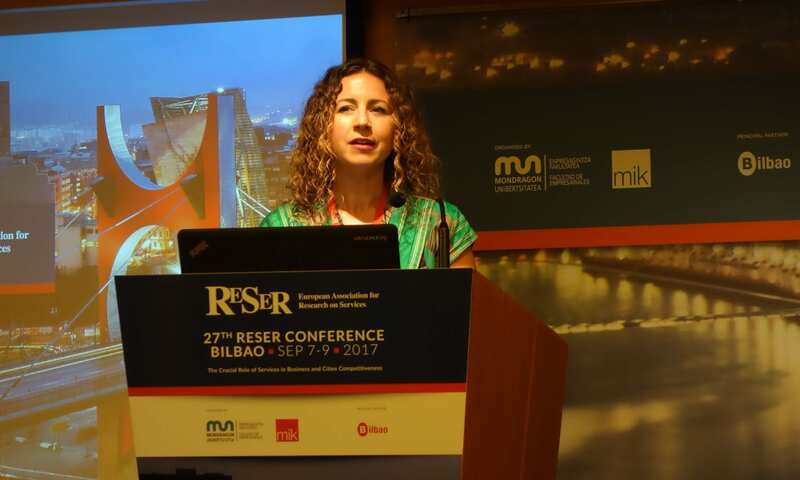 Since 1991 RESER has organised annual conferences that have addressed important research questions pertaining to the role of services in economy and its implications for the shaping of policies: from productivity of services, internationalisation to service innovation. Information about the forthcoming conference. You can find information about the past RESER conferences here.